Happy Friday. 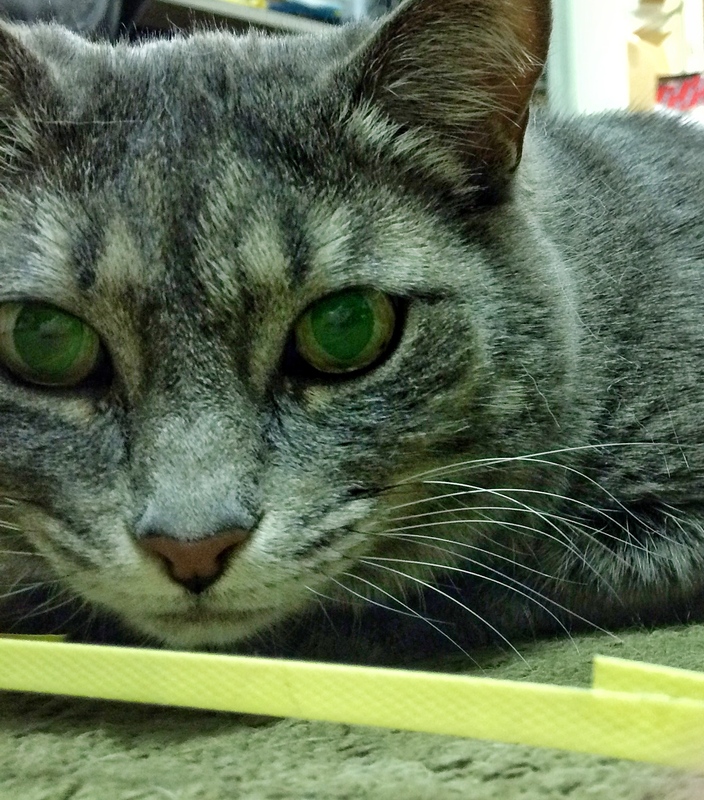 I was playing with Miranda this morning and noticed that before she pounces on something, her eyes dilate. I was trying to capture a photo of her dilated eyes.